Sure, you can spend your younger years busting out the daily grind, working and saving so that one day when you retire you can travel the world and see all those things you’ve always wanted to see. But, at retirement age, will you still be up for the same kind of adventures? Maybe, but maybe not. There are many ways to make your travel dreams a reality when you’re young. One is to work at home, pinch your pennies and save up money to travel. The problem with this method is that the money will eventually run out. You might enjoy this process of work, save, travel, repeat, but if that’s not for you, actually working abroad is another great option to extend your travels. There are tons of great jobs out there that allow you to work from wherever in the world your heart desires. Here are 27 ways to make money while traveling that will enable you to make your long term travel dreams a reality. Take your current job abroad by applying for an expat position within your company. Not everybody has this option, but if you work for a big international company, chances are they have positions at their other locations abroad. This is what Justin and I did for 4 years in China. He worked as an engineer for his same US company, just in China instead of America. As with everything, there are pros and cons to expat life. Becoming an expat isn’t an instant route to living the long term travel lifestyle, but it will give you a giant leg up to get there once you’re done working abroad. 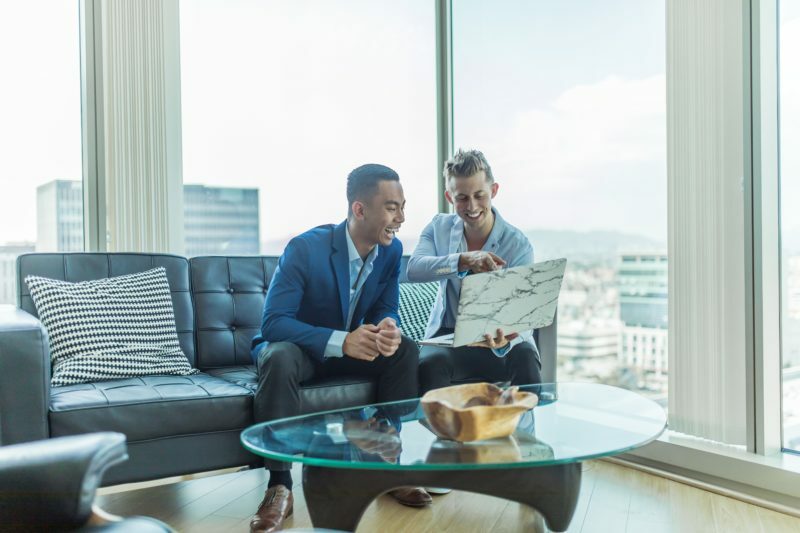 As an expat, you’ll get a raise, often times some sort of “hardship pay” for working abroad, free housing, and a whole host of other possible benefits depending on the particular company. For us, that was a personal driver, yearly bonuses, all of our utilities reimbursed, and one free trip home a year. We also got all local Chinese holidays off, for which they have a bunch, in addition to Justin’s normal paid vacation. The extra vacation time from the local holidays enabled us to take around 5-6 trips per year, not counting 3 day weekends. Far more vacation than we would ever be able to take living in the US. Plus, living in a foreign country means it’s much cheaper to travel both within that country and to it’s surrounding countries than it would normally be from home. 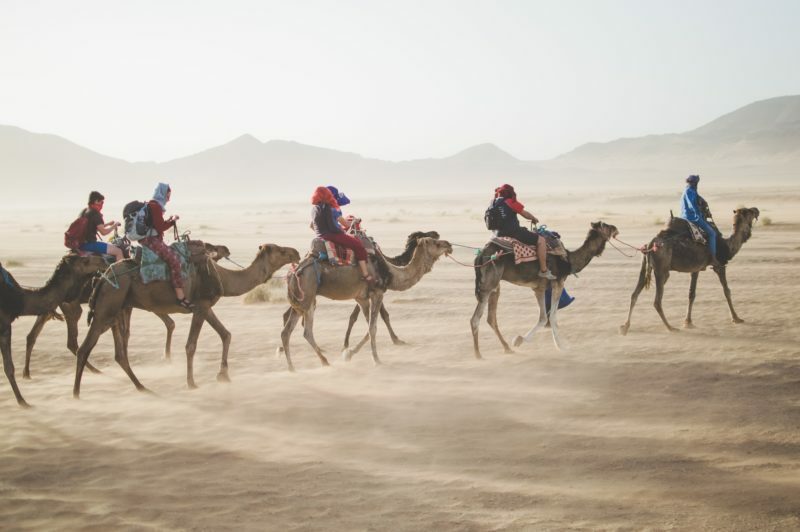 If you can apply for a job in an area of the world far from home that you’ve been wanting to travel to, you’ll end up saving a ton of money on travel since you now live much closer. As an expat, you also get the opportunity to not just travel abroad, but actually live in a foreign country. You get to experience life as the locals do, and, if you’re in a country that speaks a different language like we were, learn a new language as well. Of course, the downside to being an expat is that you’re still working full time so you won’t be able to spend all of your time traveling. But, by accruing more vacation time and raking in more money, being an expat will set you up for the ability to travel long term in the future. Teaching English is a great option that’s easily available to everyone who speaks English as their native language. All you have to do is get your TEFL (Teaching English as a Foreign Language) Certification which can easily be done online. If are fluent in English but it’s not your native language, don’t fret, you can still teach English as well as long as you can pass the TEFL certification course. You might not be quite as sought after as a native speaker, but I know many English teachers who work abroad that are not native speakers. As long as you’re qualified, teaching English is a great way to make money abroad. 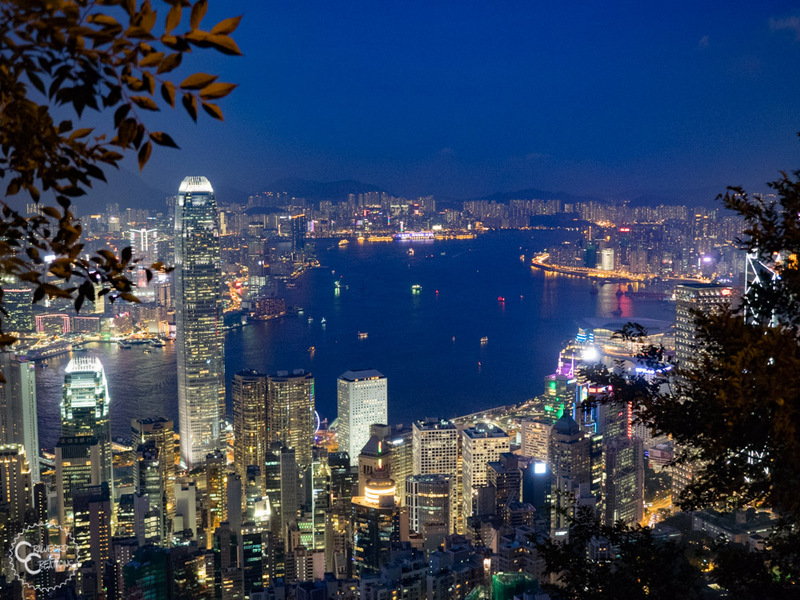 While English teachers are also considered expats, there’s way more variation in the benefits of working abroad as an English teacher than there are as an expat for a big international company working at a highly skilled job. The benefits of teaching English abroad often coinside with your qualifications and experience level. Obviously, the more qualifications and experience you have teaching English as a second language, the better your pay and benefits will be. Regardless, any TEFL certified teacher will get free housing provided by the school or company that employs them. Your school should also take care of all visa requirements for you and pay for your flight to the country. If you’re not TEFL certified you can still teach English abroad, but you’ll be working under the table, often at just a tutoring center or a very low quality school, and you most likely won’t get the perks of free housing and moving expenses. The downsides of teaching English abroad are similar to those of a company expat. It’s still a full time job, so you have to live in one place and only have a set amount of vacation days. The advantage that being an English teacher has over an expat job though is that in addition to getting your paid vacation days and local holidays off, you also get 2-3 months off during summer break. A good chunk of time to do some long term travel. Click here for more information about getting your TEFL certification and teaching English abroad. Being a consultant is a great way to take your job on the road. 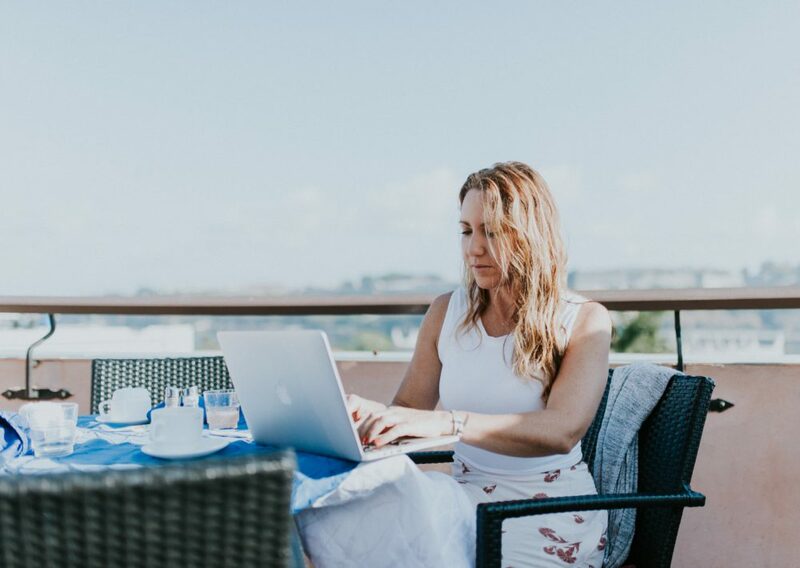 You’re not interested in staying in one spot for the length of time required in a traditional expat position, but instead, want to try out the lifestyle of a digital nomad. As a consultant, you are basically taking your expertise and mobilizing it. Instead of working for one company that requires you to show your face at an office from 9-5 every day, you work for yourself online, set your own hours, and charge companies or clients for your expertise on a certain subject matter. You can work as much or as little as you want, from wherever you want. 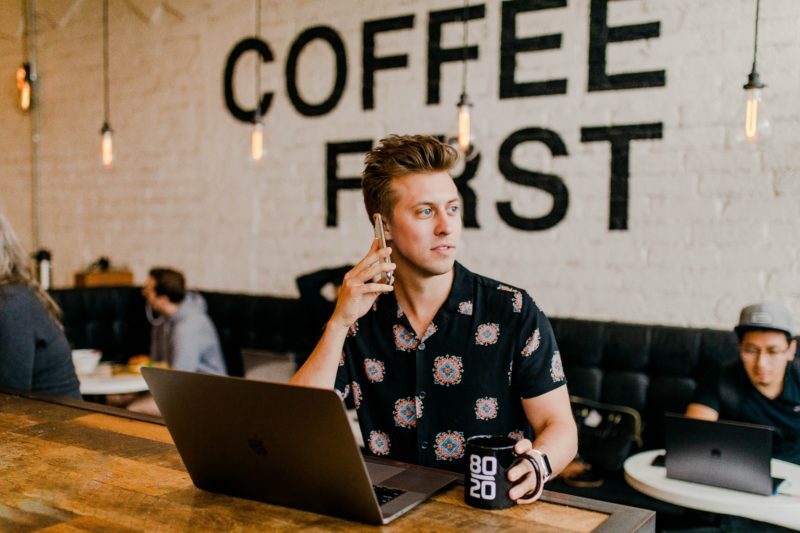 The downside to this is, like every entrepreneurial endeavor, you are responsible for finding clients and making your own work, and if your business fails, your travel days are over. The bright side is, you can travel and stay in countries that are significantly cheaper than your home country which enables you to live on next to nothing while you build your client base and your income. Click here for more information about becoming a consultant. Another travel friendly job that you can do anywhere in the world, no qualifications needed, is working at a hostel. Many hostels around the world will let you work there for a small paycheck and free accommodation (sometimes free food too if the hostel has a restaurant associated with it). A lot of hostels are used to temporary workers, so there is no obligation for you to stay for an extended period of time. 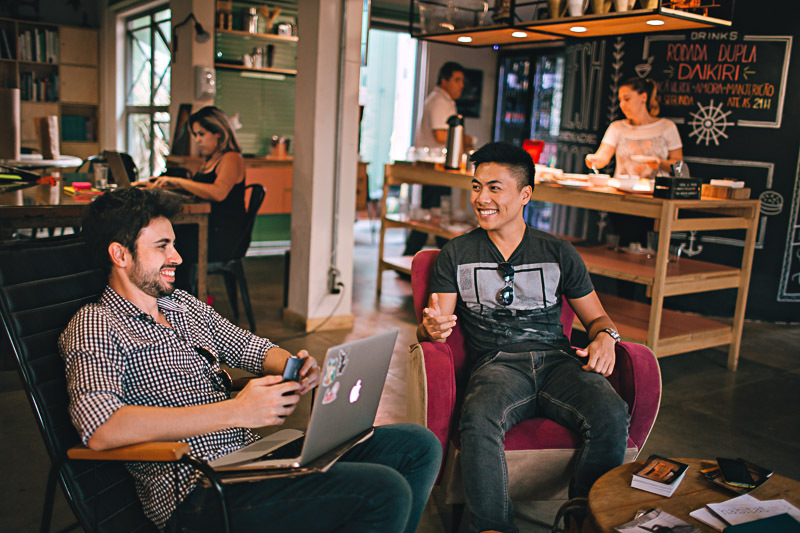 A good time to look for temporary work at a hostel is during peak travel season in whatever country you’re planning on traveling to as this is the time when they often need some extra hands on deck. Click here for more info about how to find a job at a hostel abroad. Child care is needed the world over. And many families in foreign countries are actually specifically looking for foreign nannys to look after their children. Mostly this is due to your language ability and the fact that they want their children to learn or become more fluent in some other language. Most of the time English speaking nannies are the most sought after, just because English has become such an applicable language world wide, but I’ve also seen ads for Spanish, Chinese, etc. speaking nannies wanted. You won’t be making bank or anything, but often times the family will provide housing, so your cost of living is often pretty cheap. 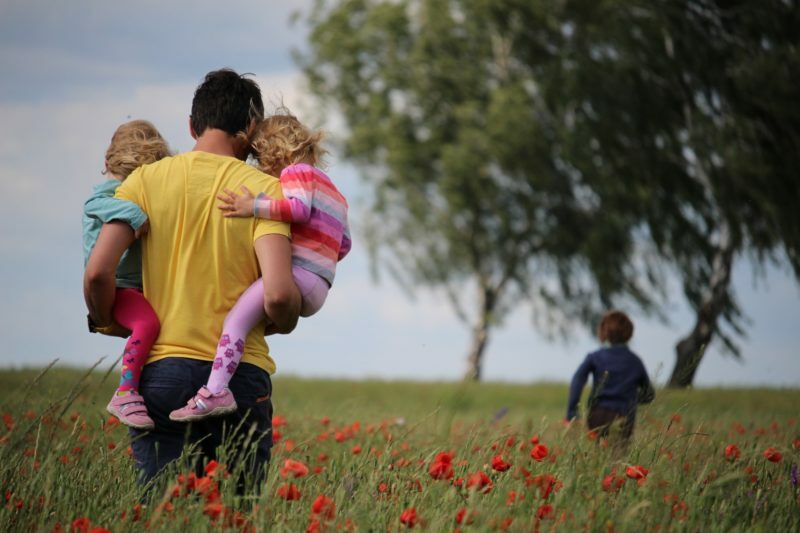 The downside of working as an au pair/nanny is that pay, time off, and benefits are enirely specific to the family you’re working for and you might not get as much travel time as you would like. Of course, in exchange you get the invaluable experience of living with locals in a foreign country, often learning a new culture, language, and way of life while you’re at it. Click here for more info about working abroad as an au pair. Another easy job to do abroad, especially if you have experience in your home country, is to work as a waiter or waitress at a restaurant. There are many restaurants abroad that cater to foreigners and are in need of English, or other language speakers. They might be foreign restaurants, like a pizza place in Thailand, or local joints looking to market to tourists. The best way to find a job as a waiter or waitress abroad is to visit the city you wish to work in and ask around to see if anyone is hiring. Often these jobs are not advertised online. Tourist hotspots are often also party hotspots. Because of this, bars will sometimes hire foreign bartenders that can easily communicate with tourists. 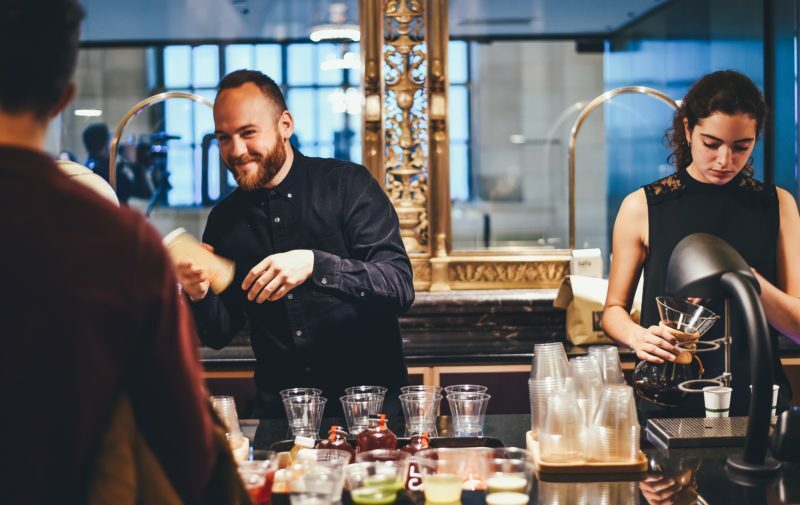 Asking around in person is often the best way to find a job bartending abroad. 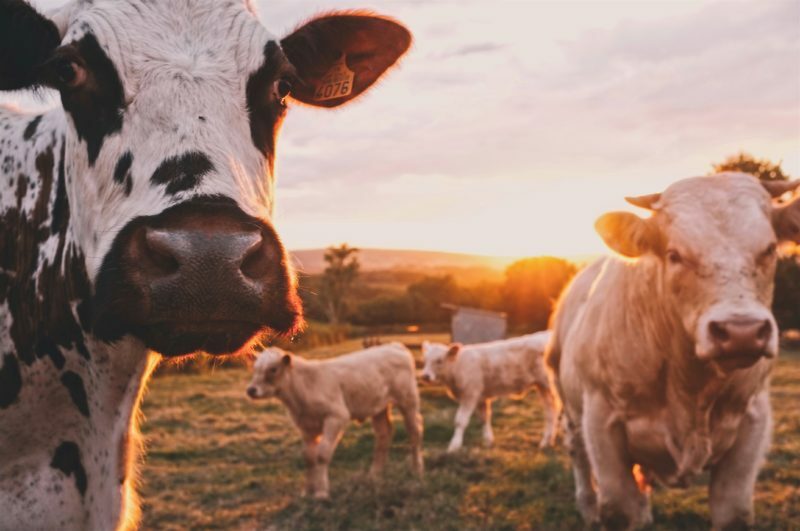 If you love the outdoors and don’t mind getting your hands dirty and doing a bit of manual labor, working on a farm is a great universal job option you can do anywhere in the world. Farms are often in need of seasonal workers to help harvest, plant, work animals, etc. and look to employ temporary workers to fill these jobs. Working on a farm can be a great way to earn some extra cash on the road and keep your travels going for longer. Two popular places to get paid farming work abroad are New Zealand and Australia. Click here for more info about working on a farm abroad. If you have knowledge and experience in a specific area and enjoy leading groups of people in that particular activity, you can definitely look for a job abroad as a tour guide. 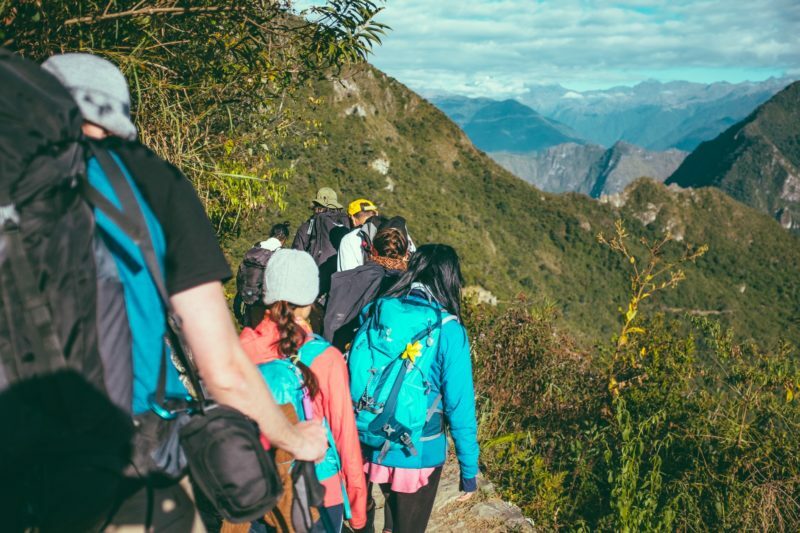 Whether you’re a general tour guide that’s just trained to give people information about a specific area or lead a more specific activity, such as hiking or rock climbing, many big (and some small) tour companies are willing to train foreign tour guides to lead groups of foreign tourists. You can even apply for tour guide jobs working for companies based in your home country. A good place to start is by Google searching adventure travel companies in your area. 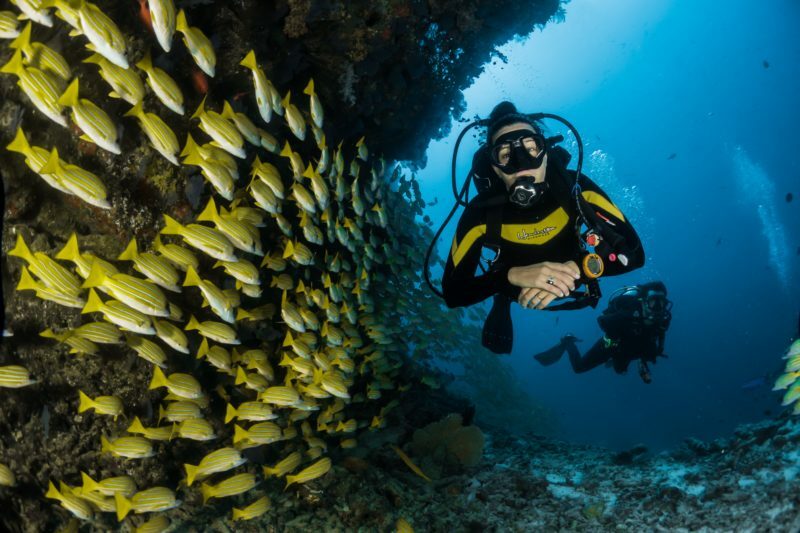 As a very specific skill that not too many people know, if you’re qualified to be a scuba instructor, you can get a job pretty much anywhere in the world with good diving opportunities. Lots of dive companies around the world hire foreign dive instructors to lead dives abroad. Like bartending, waitressing, farm work, and nannying, it’s hard work, and you won’t be making six figures as a dive instructor, but you will get to travel the world and get paid to dive every single day. Click here for more info about working as a dive instructor abroad. 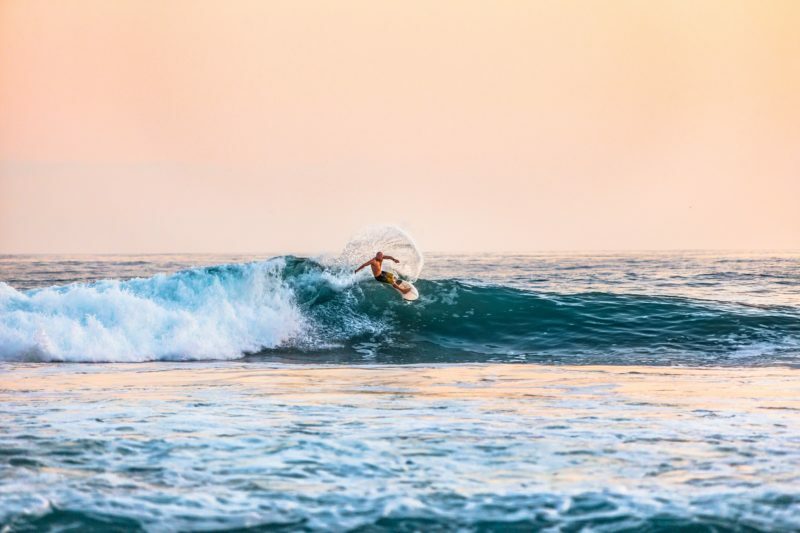 Similar to being a dive instructor, if you’re an experienced surfer interested in teaching others how to surf the great ocean blue, being a surf instructor is another way to finance your travels abroad. If you’re a surfer looking to teach others your craft, you can look for jobs pretty much anywhere in the world with a good surf culture and a tourist crowd. Click here for more info about working abroad as a surf instructor. Talk about a job that can take you places. Working on a cruise ship might just be one of the best ways to get to see the world while you work. There are tons of different positions needed on a cruise ship, from waiters to dance instructors. 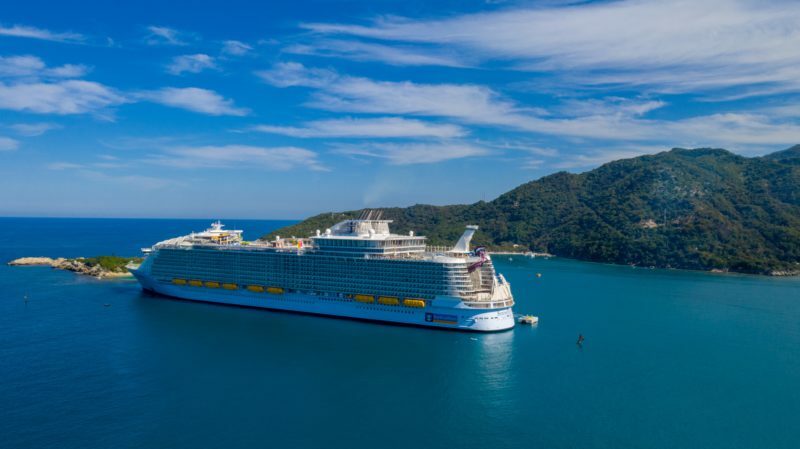 If you enjoy being on a boat and you want to literally travel while you work, working on a cruise ship is an awesome job option. Besides traveling the world while you work, another perk of the job is free accommodation and food. The downside of working on a cruise ship is you often get very little work-life balance and have to live in close quarters with your co-workers. Click here for more info about how to get a job working on a cruise ship. Working on a yacht is basically the high-end version of working on a cruise ship, except with fewer positions. The most common areas of work on a yacht are deck hands, stewardesses, and chefs. Like cruise ships, working on a yacht enables you to travel the world while you work and see many different countries, all without paying a dime in transportation or lodging costs. Of course, like working on a cruise ship, a love of the sea is a must and you have to be ok with living and working in small spaces. 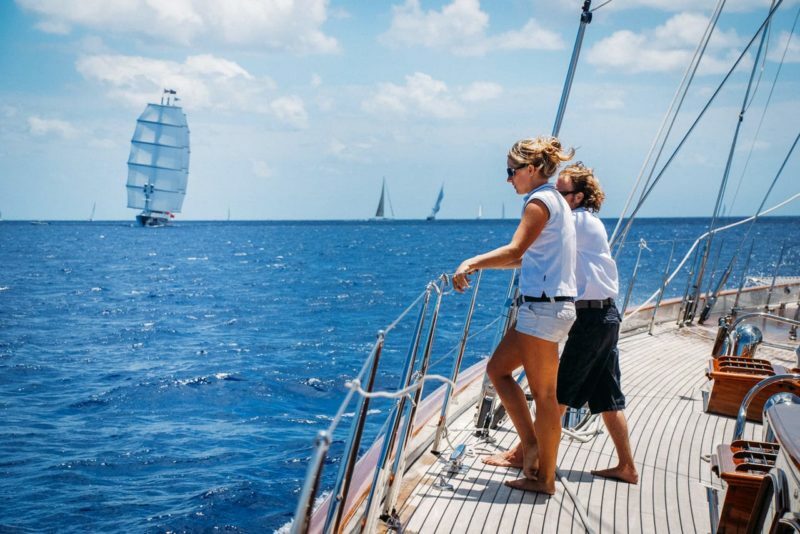 Click here for more info about working on a yacht abroad. It’s not just the farming industry that employs seasonal workers. 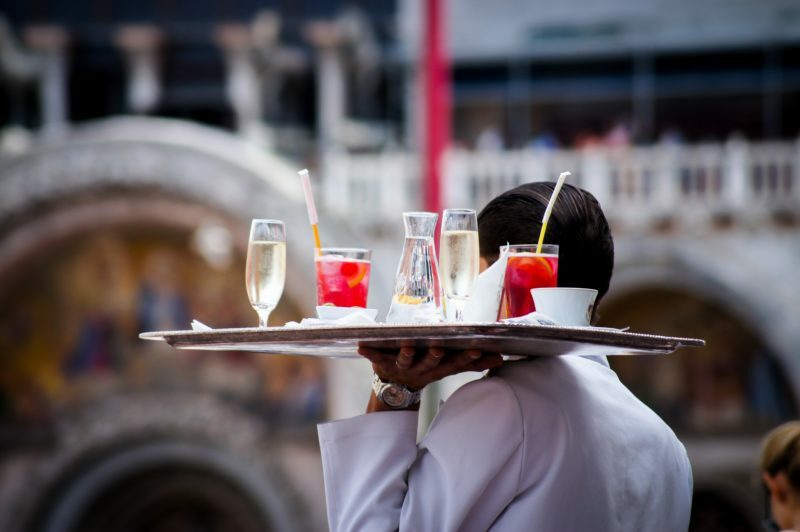 Many different sectors of the travel industry employ seasonal workers during the high season. Some seasonal jobs available abroad include retail workers, festival jobs, resort jobs, and ranch hands among many others. Outdoor activities tend to be particularly seasonal, so if you have experience in an outdoor niche you’ll be sure to find tons of seasonal job opportunities that will enable you to live and earn money abroad for a certain season. Click here for more info about finding a seasonal job abroad. Another more specific type of seasonal work is working at a ski resort. If you love to ski or snowboard this would be the perfect place for you to make some extra cash during the winter season. 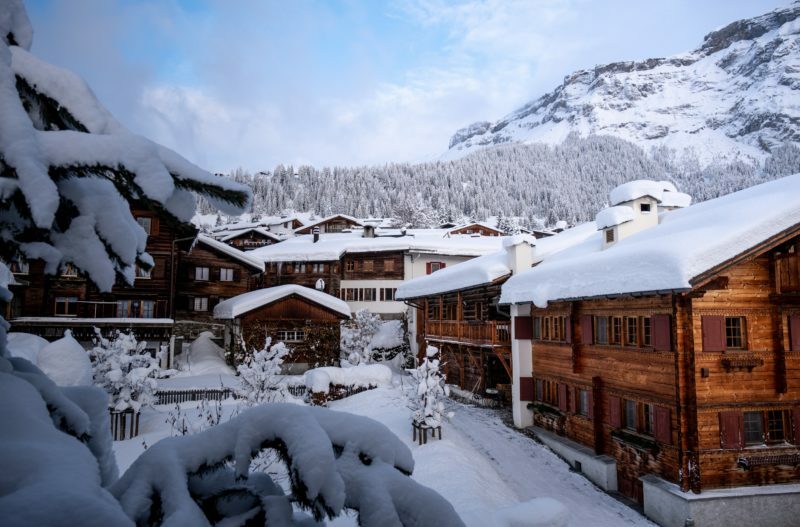 Ski resorts are one of the few places that are popular during the winter, so if you enjoy skiing and are looking to make some extra cash over what is usually the low season in the travel industry, working at a ski resort would be a great option. Start your job search by Googling “ski resort jobs” in whichever country you’d like to work in. Summer camps the world over are always looking for employees. 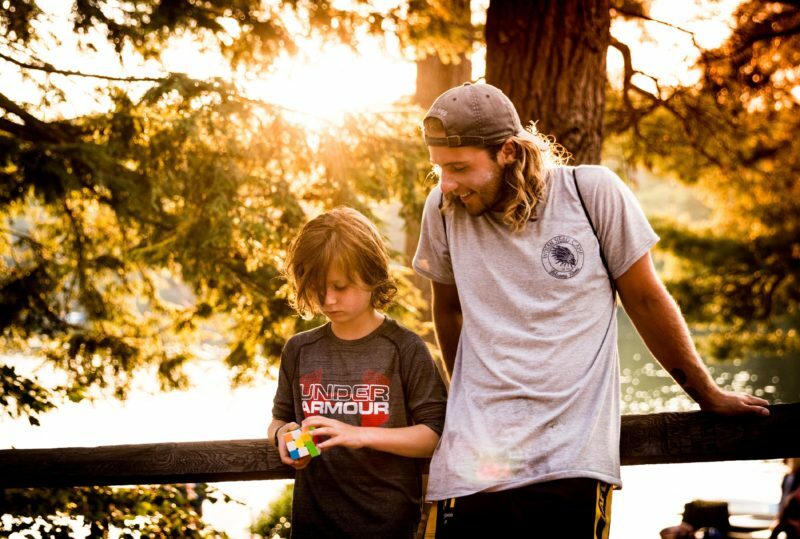 From camp counselors to cooks, if you enjoy working with kids, being a summer camp counselor abroad is a great option to earn some extra cash during the summer season. Summer camps come in all different genres, from a generic, essentially babysitting service, to specific camps such as horseback riding camp, outdoor adventure camp, or even art camp, no matter what kind of place you’re interested in working at, there’s a camp for that. Click here for more info about working abroad at a summer camp. As someone who loves hiking, I can’t help but think how cool it would be to be a trekking guide in a foreign country. You get to meet like-minded tourists, see gorgeous mountain views all day long, and get great exercise while you’re at it. Off course it’s hard work, and you won’t be making six figures, but if you want to spend your working days outside guiding like-minded trekkers through the wilderness, you can certainly make some extra cash by working as a trekking guide. Your job search can often start in your home country working for an adventure travel company that leads tours abroad. The company will pay for all of your costs during the time you’re leading trips, so you essentially get to travel for free. Of course, you have the responsibility of leading a group of people while you’re at it, but, for some, that’s a small price to pay. Click here for more info about leading trekking tours abroad. If you prefer water over land and have ample experience white water rafting, working for a rafting outfitter abroad could be your perfect fit to earn some extra cash while you travel. 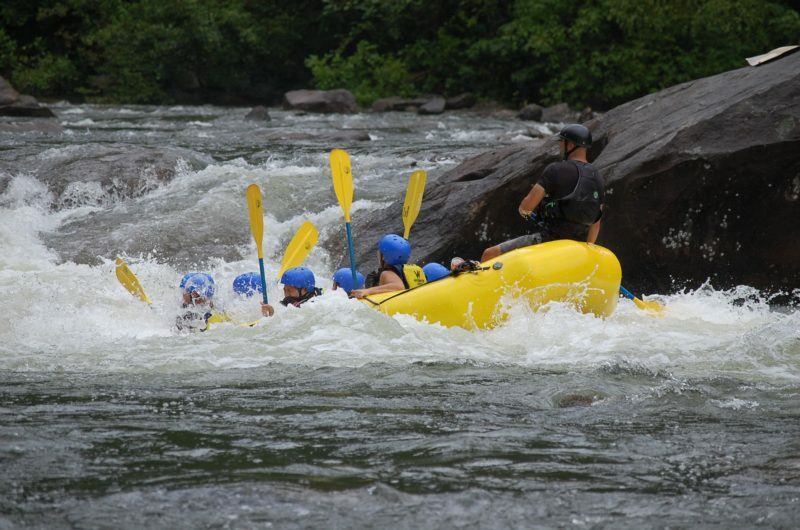 With the dangers of rafting, you’ll need ample training before you’re allowed to take a group of tourists out on the water, but it’s a great option for those that are dying to spend every day on the river and get paid for it. Click here for more info about becoming a rafting guide abroad. 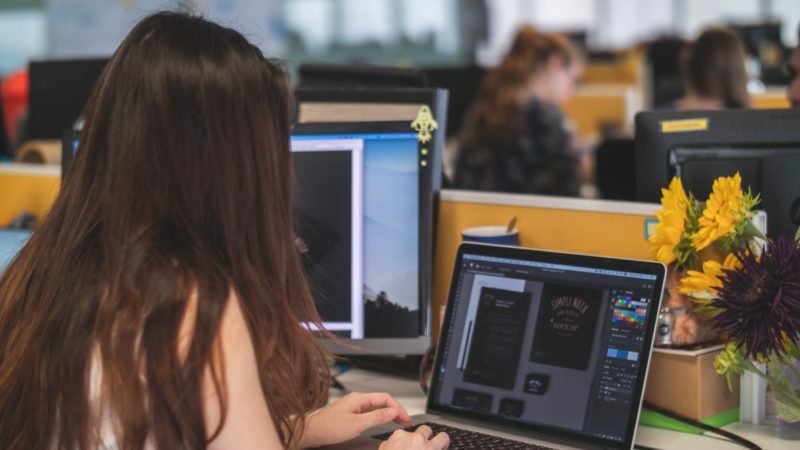 You can freelance at pretty much anything, but the most popular freelance jobs that allow you to travel include freelance writer, graphic designer, web developer, or virtual assistant. 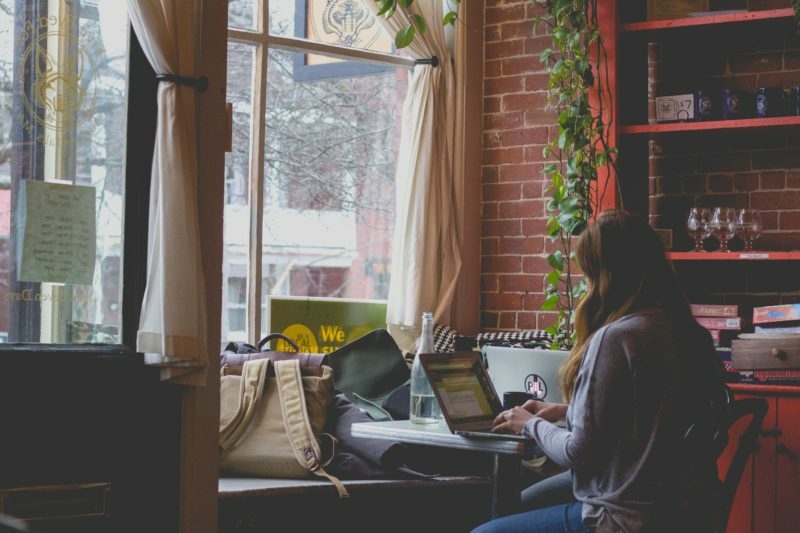 Of course, anything you can do on a freelance basis that can be done only with the use of a computer and an internet connection is a great way to make money while traveling. Click here for more info about freelance jobs available online. A good grasp of language, some creativity, and a computer is all you need to work anywhere in the world as a writer. This field is very much open to interpretation and involves anything from writing novels to being a copywriter. You can work for yourself, get salaried pay through a company that lets you work remotely, or write for others on a freelance basis. One of the most popular trends when it comes to writing and traveling is to start a travel blog…case in point, you’re reading one! But blogging is no fast track to the moolah. 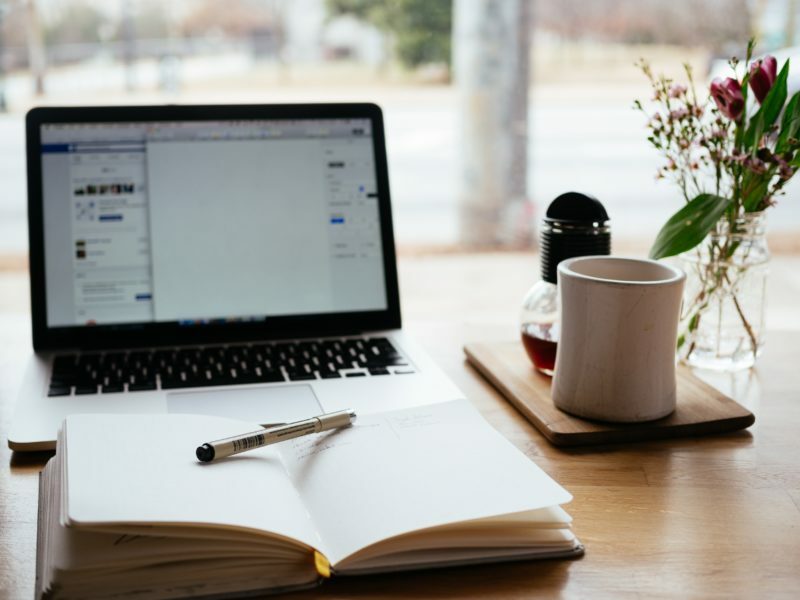 It often takes at least a year or two before you start seeing any income off of your blog, and even longer than that before your blog can actually cover the costs of your travel. And, at least in the beginning, it takes a lot of work to build a following and bring traffic to your little corner of the web. If you want to start a blog, by all means, go for it! But, if you need to make money right away, writing content for somebody else is the way to go. Then you can write for yourself on the side if you want to until you build up enough traffic that your own blog can sustain your travels. Click here for more info about remote writing jobs. Being a travel photographer is a dream for some travelers, but you don’t have to be a travel photographer to both travel and make a living as a photographer. You can sell stock photography, work remotely for a magazine, be a destination wedding photographer, or even just a traveling portrait photographer. Of course, if travel photography is what you love (I’m right there with ya!) 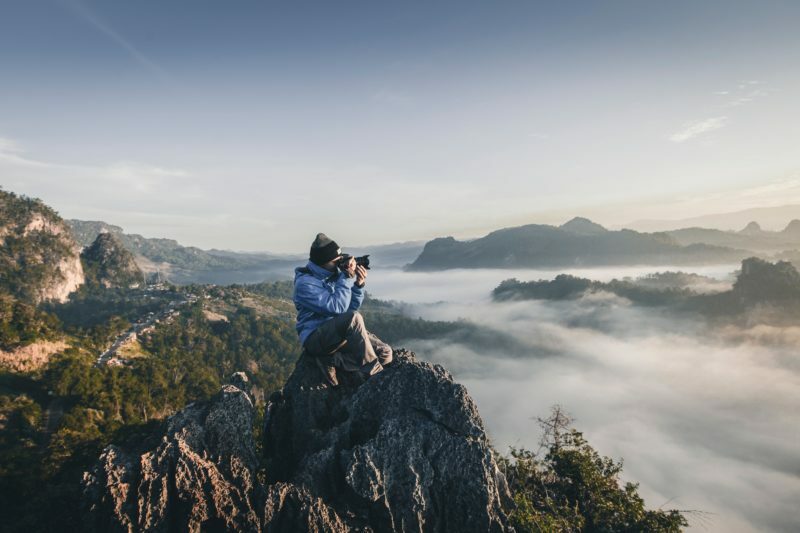 working for tourism boards, travel magazines, or tour companies are all great ways to make money through photography while you’re on the road. Click here for more info about how to make money with photography while traveling. Graphic design work is done on the computer. So why do you need to be in a physical office to do it? If you’re a graphic designer and have a passion for travel consider taking your work on the road. Sure, you’ll still have to spend time working behind a computer, but you can spend your weekends and free time exploring a new destination. Graphic design work includes logo creation, making posters, billboards, designing business cards, brochures, magazine covers, advertisements, and so much more. Basically, anything that involves digital creation or arrangement of visual pieces to convey a message through photos and art, falls under the domain of a graphic designer. Some graphic designers are self-taught, while others go to school to learn all the tricks of the trade. Just like with writing or photography graphic designers can work for big companies or for themselves on a freelance basis. The ability to work anywhere anytime is one of the biggest perks of the job as it fits easily into the travel lifestyle. Click here for info about how to find graphic design jobs online. 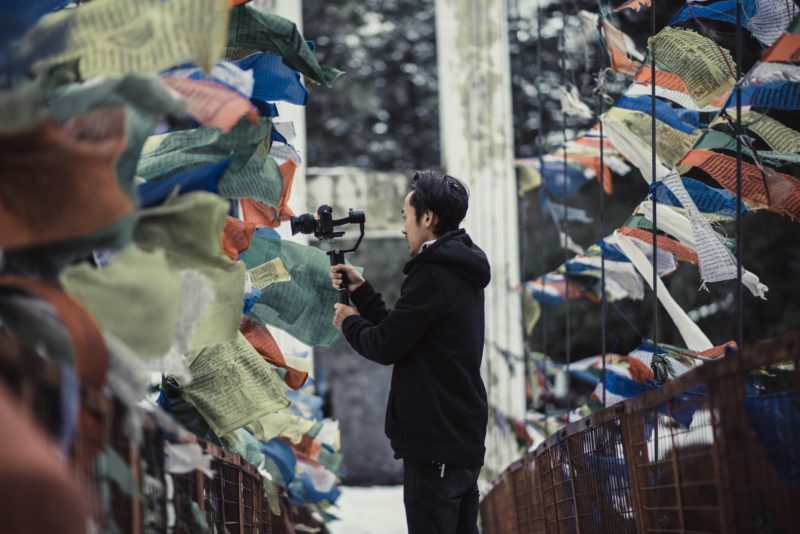 A videographer has similar job options to a photographer when it comes to making videos abroad. You can be a destination wedding videographer, create your own travel video company, or work for tour companies, tourism boards, cruise ships, or airlines while traveling the world and creating videos for them. Another option, if you love to be both in front and behind the camera and want to build your own audience of followers, YouTube has rapidly become a new career option for those interested in making videos. Don’t be fooled though, it’s not easy, and you need a TON of subscribers to actually make a living off of it. I’m talking hundreds of thousands. While being a YouTuber is not the fast track to success, many people find it a very rewarding career. I’d caution you against putting all of your eggs in the Youtube basket though if you do decide to go this route, as it is, after all, just a platform. You don’t own your audience or subscribers on YouTube, so if YouTube dies, your income stream dies with it. Making videos is an incredibly sought after skill, and, if you’re good at it, you could certainly make some good money making videos on the road. Click here for more info about videography jobs abroad. As someone who’s looked into getting a website professionally designed and built, let me tell you, you can make some damn good money as a web developer. And, as a job that can be done entirely remotely (I mean, hello, the word web is in the name) working as a web developer is a great way to earn an income while traveling. While extremely travel-friendly, being a web developer is not easy. You need to learn to write code, often in multiple languages. The cool part about it is you don’t have to go back to University to be a web developer if you don’t already have the skills. The beauty of this job is that even schooling is remote friendly. There are tons and tons of courses online where you can learn how to code and create websites. And most of these courses are extremely affordable. Once you learn and are comfortable with the quality of your digital products all that’s left is marketing your skills to clients or companies. 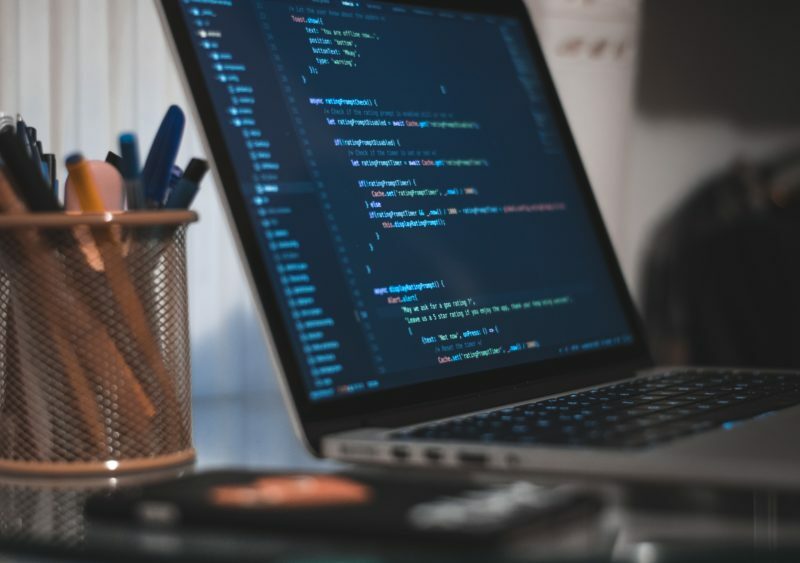 Web development is often done on a freelance basis, but you can also find a remote job working for a company fairly easily if you have the right qualifications. Click here for more info about working abroad as a web developer. 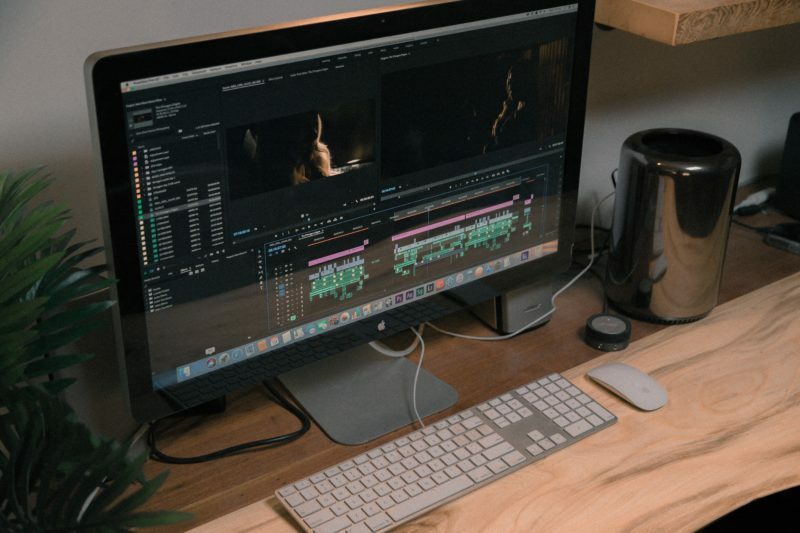 If you’re proficient at using Lightroom, Adobe Premier, and other photo and video editing software and enjoy the editing process of creating a beautiful photo and/or video, being a photo or video editor can be a great way to make money on the road. All you need, besides editing skills, is a computer with the appropriate software on it. You don’t even need an internet connection most of the time! Anyone who’s taken and edited their own photos or videos knows that the edit is often the longest and most tedious process in creating a polished photo or video. 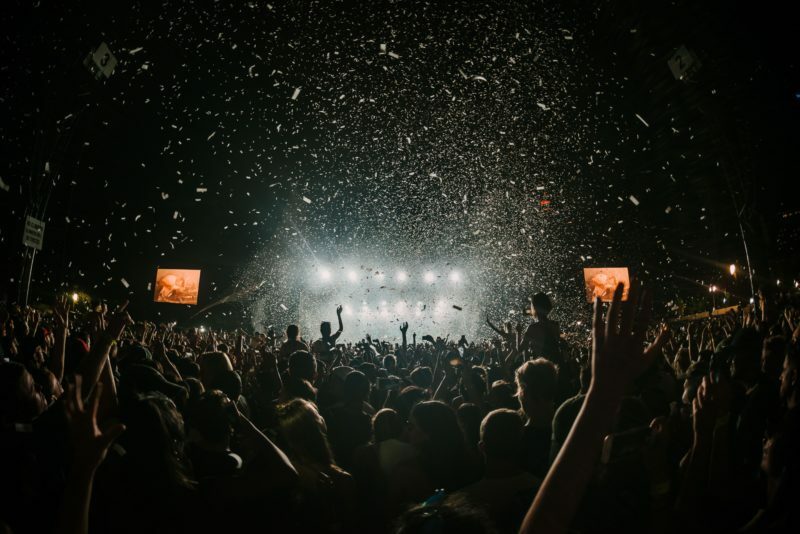 Because of this, many companies, and sometimes even individual videographers or photographers, will hire photo and video editors to help lighten their load. Click here for more info how to find video editing jobs online. Being a virtual assistant is a great option for those looking for the freedom to work and travel at the same time. Being a virtual assistant is basically like being a secretary, except you don’t have to ever come into work (hence the virtual part). All communication and jobs are done online, hence, you can be anywhere while you do them! If you’re organized and enjoy doing secretarial work on the computer such as email management, writing, bookkeeping, calendar arrangement, etc. Then working as a virtual assistant is a great option for you to make money while you travel. Click here for more info about how to get started working as a virtual assistant. If you love not just spending time on social media, but actively posting, growing a following, and figuring out how to make that dang algorithm work for you instead of against, then you should definitely consider making money while you travel as a social media manager (also, if this is you hit me up, because I desperately need someone like you!). 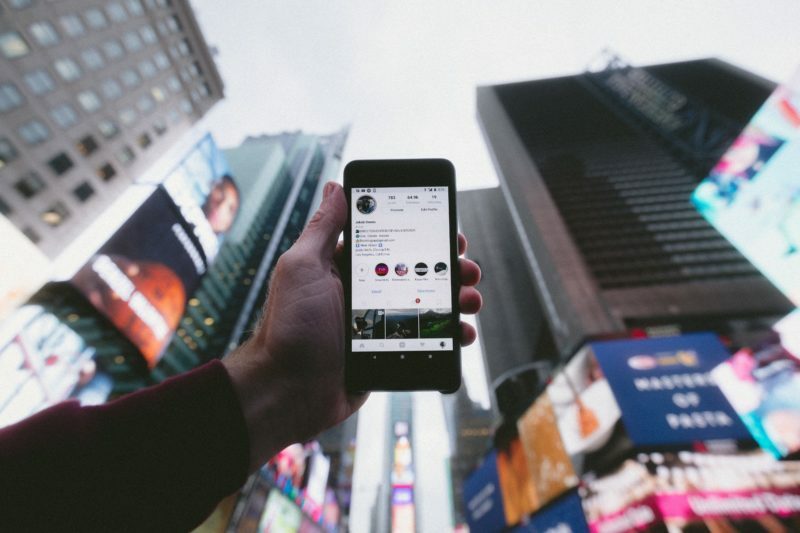 As a social media manager, you are the voice behind all of a company/person’s social accounts. It’s your job to post updates, respond to comments, and answer messages, and most important of all, keep the business’s social presence growing. Click here for more info about how to make money as a social media manager while traveling.